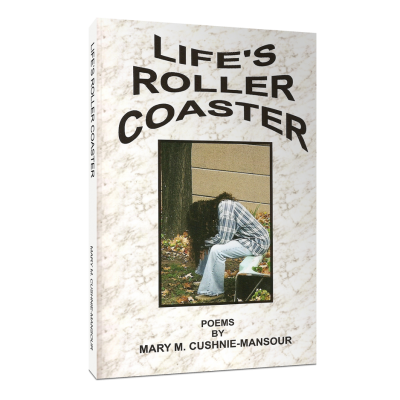 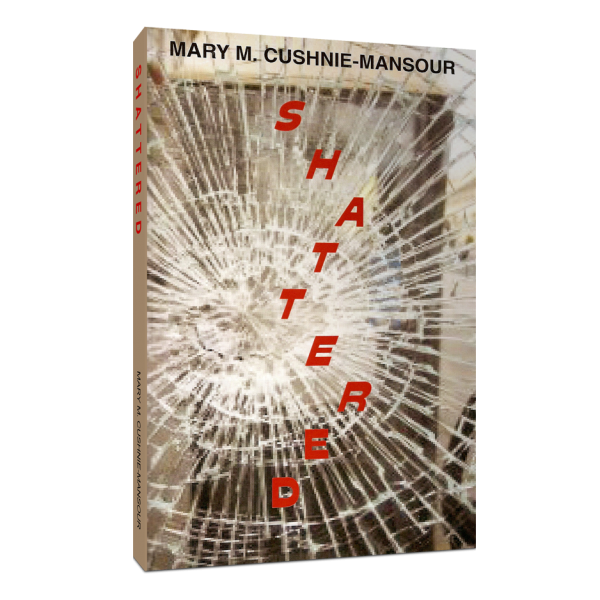 Mary’s collection of “Shattered” poetry will not be kind to your conscious. 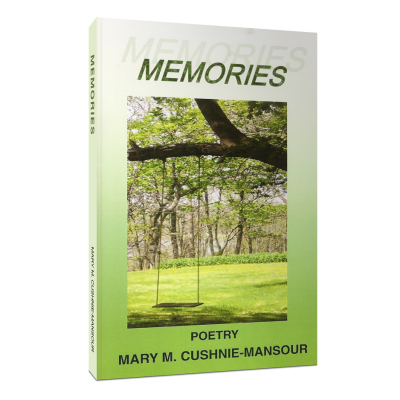 She tells it like it is, from poems penned for paintings she has been privy to, to poems penned from life’s paintings upon society’s walls of pain and injustice. 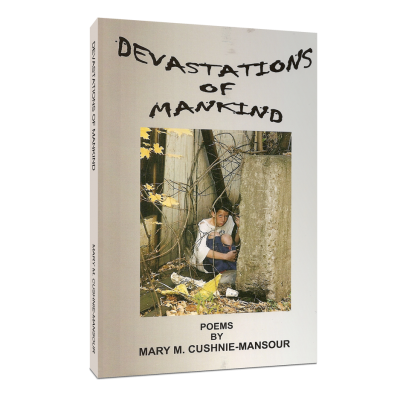 Mary’s honesty will shock and astound you, but it will also have you thinking about the realty of the more shadowy areas of our world.